You’ve always been able to add a performance exhaust to a pickup truck when you want to drive and when the 2019 GMC Sierra is launched later this year, there will be something new. This new feature will be a performance axle-back exhaust system that can be installed at the factory and offer you the performance and sound you want for the drive. This will give you more of what you want when you’re ready to head out on the road and take advantage of what the Sierra can do for you. This optional system features everything you want in the exhaust sound you’ll enjoy. This system brings you four-inch stainless steel tubing with an in-line muffler and a round tip. This system is meant to reduce the restriction in the exhaust pipes and expand the diameter to give you more for the sound to allow your engine to breathe better when you drive. The exhaust tip will even feature an imprinted GMC logo to make it a feature that others will know was made for the truck you’re driving on the road. Which GMC Sierra Models can have this Exhaust? As a Limited Production Option for the truck, you can order it installed at the factory or dealers can have them shipped and installed at their location. This system will be available for all GMC Sierra models that have either the 5.3-liter V8 or 6.2-liter V8 engines. This exhaust can also be ordered with an optional polished tip that gives you a finished appearance in order to make the truck look amazing. This system can be enjoyed on trucks that have the single exhaust or the built-in dual exhaust, making it an easy choice for you. Adding the new exhaust system for your new GMC Sierra means you’re going to have a lower roar and grumble from the truck you love to drive. The cost for adding this feature to the truck comes in at $1,195 for the single-exhaust models or $1,595 for the dual-exhaust model to make it one that can be perfect for your truck. This new exhaust system is covered by the bumper-to-bumper warranty to be part of the truck you love to drive on a daily basis whenever you need to get work done or just want to show off. 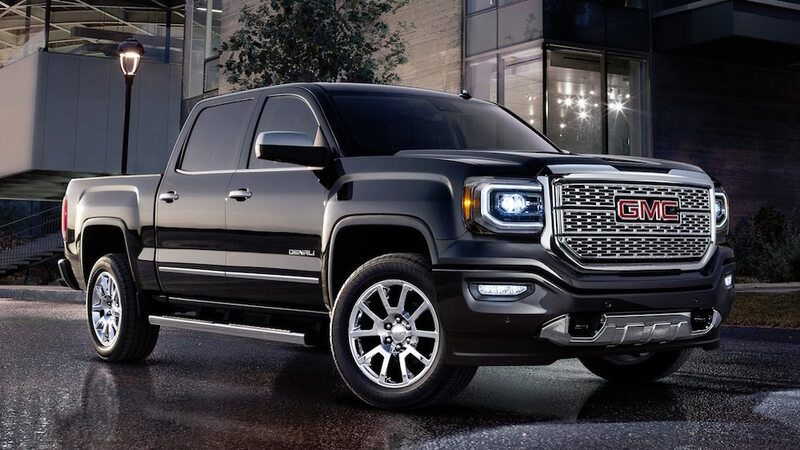 The 2019 model of the GMC Sierra will be offered by dealerships in the next few months in order to make sure you can have a great truck to drive on the road. Take a look at this truck at your nearby dealership and let the Sierra become the truck you’ll want. Ask about this optional exhaust system that will be the feature you want to make sure is installed so that others can hear you as you drive near them in your new GMC Sierra.